Activa Well Being Immunity is a natural way to strengthen the body’s defenses and boost the body’s ability to fight infection and help soothe the airways. Royal Jelly: It is packed with a concentration of nourishing and energy-giving micronutrients. 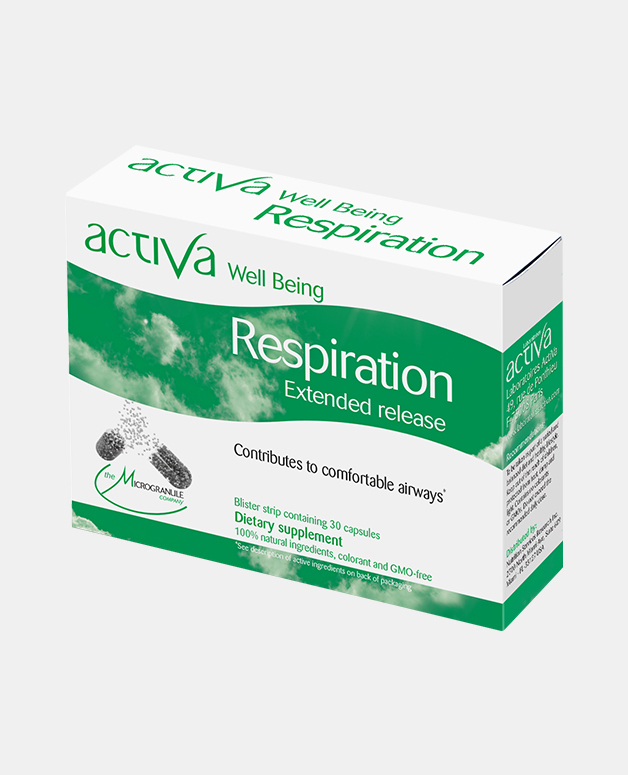 Their revitalizing and stimulating properties help protect the body from outside aggression and target emotional relief and target to fight both physical and emotional fatigue. Top quality Royal Jelly, with 10- HDA (fatty acid and quality marker) content of 4.46% – guaranteed by a French assay office. This is 3 times more concentrated than fresh jelly! Propolis: It is flavonoids rich and has antiseptic, bactericidal, antiviral and anti-infectious properties. It provides many trace elements and minerals to the body, stimulates natural defenses system and helps fight off the usual coughs and colds. 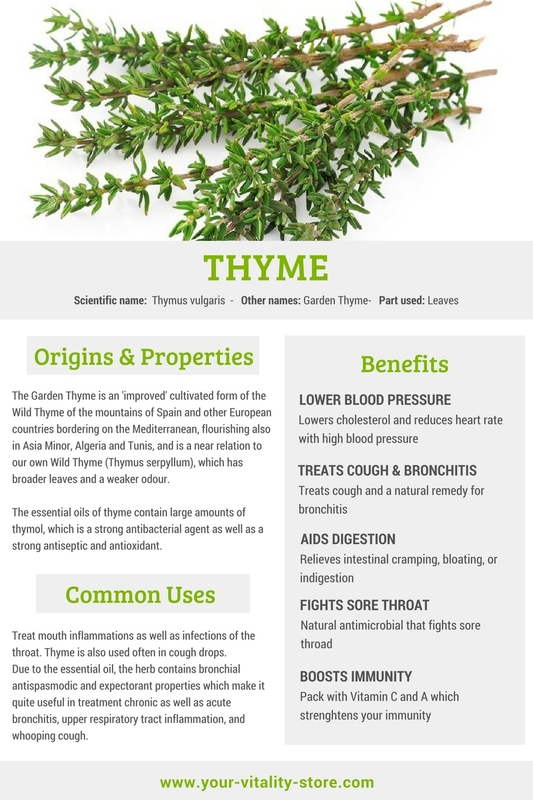 Thyme: With relaxant and cleansing properties helps relieve the airways of inflammation and relieves coughing. I am seldom sick. But once in a while a bad sore throat is a sign something much worse will follow. 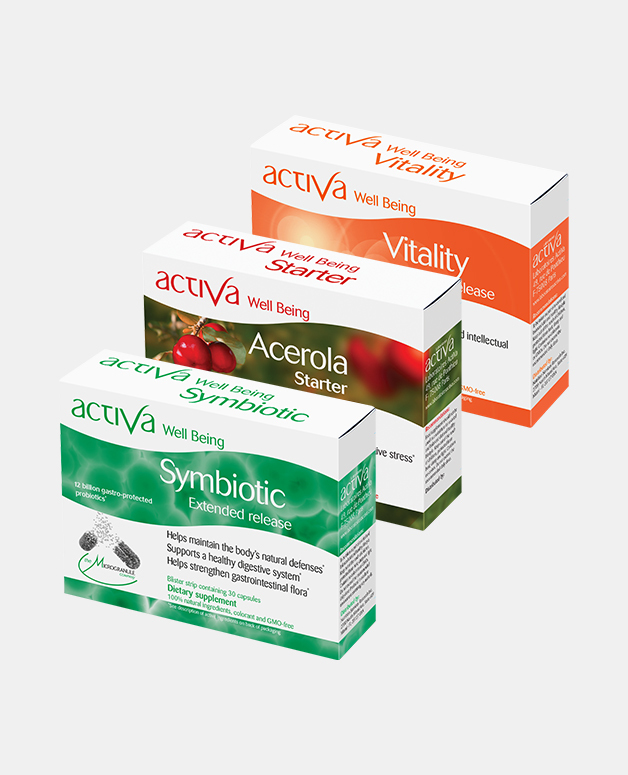 That’s when I take 2 capsules of Activa Immunity for about 4-5 days and it does the trick : killing the bug before it turns into something really bad. I usually add honey to my diet (better than lozenges, to me it’s the best natural antiseptic) and some aspirin. And there you go, it works for me, every time. I highly recommend it!